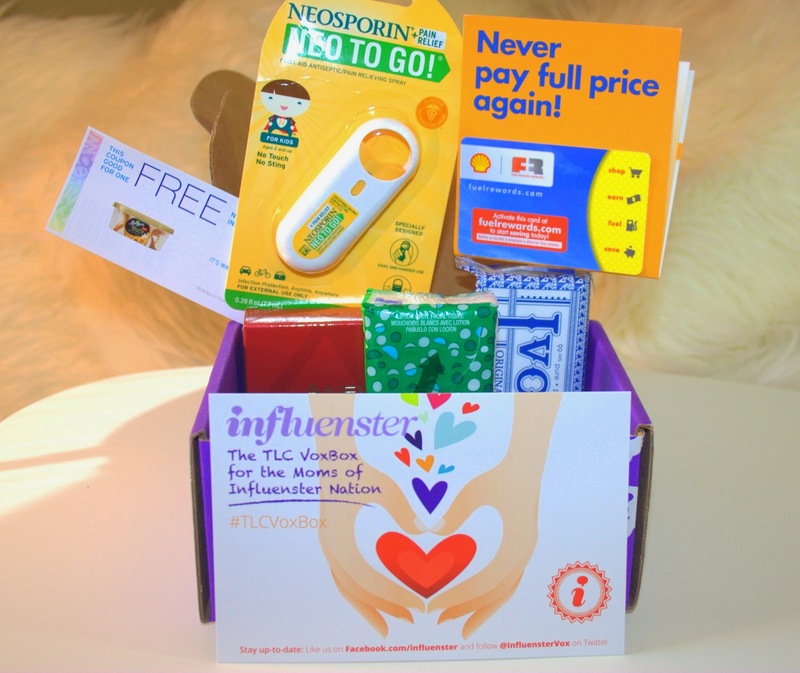 Being a mommy has its perks... like getting the 'mommy friendly' TLC VoxBox from Influenster of course! This box is filled with everything a mommy needs to get through the day! First up the Neosporin Neo To Go is practically a staple in my mommy bag! I never leave home without it. 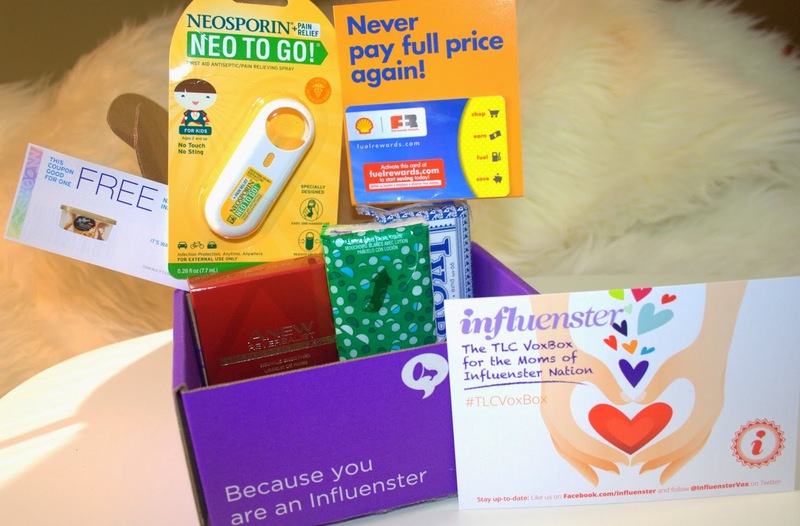 I was so excited to get one in my TLC VoxBox because this is a product i trust and use. In the case that one of my little twin girls gets a scrape, i can reach for this very portable spray to ensure that their booboo is clean and treated! This is a mommy must have! While i'm always on a diet, because lets face it, i breathe and i gain five pounds.... i was totally excited to get a coupon for a full sized Breyers Gelato Indulgences. It looks sooooo yummy! Since we are all huge ice cream fans in our household, i'm going to be sure to pick up this favorite summer treat and enjoy it with my family poolside on a hot sunny day! The full size IVORY bar soap couldn't have come at a better time. While i don't usually use bar soap, we actually just had a visit with the dermatologist and one of my little girls has eczema and the doctors recommendation was to use a bar of IVORY soap because it doesn't contain any fragrance or dyes! We are soooo ahead of the game now! All of my fellow mommies out there know the importance of carrying tissues in your bag right? We've been using Puffs Plus Lotion tissues for years. These purse size beauties are always in my bag. I can't tell you how many times i've reached for them! They're just a necessity. I always opt for the 'plus lotion' tissues because they're so kind on our delicate noses! While i don't own a lot of Avon products, i was excited to try this one! 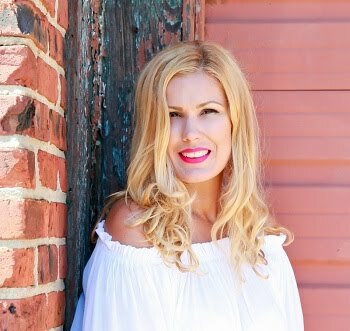 I was seriously blown away by Avon Anew Reversalist Express Wrinkle Smoother. Wow, this baby works! It's kind of like the Mr. Clean Magic Eraser but for your face! A few swipes and this beauty blurs away pores and fine lines. It's seriously awesome and i'm so glad i got to try it! Last, i received a Shell Fuel Rewards Network Card. For a limited time, new members save 25 cents per gallon on their second fill-up and 3 cents per gallon every time after that! Who couldn't use that with the increase of gas prices over the course of the last few years. This is certainly very much appreciated! 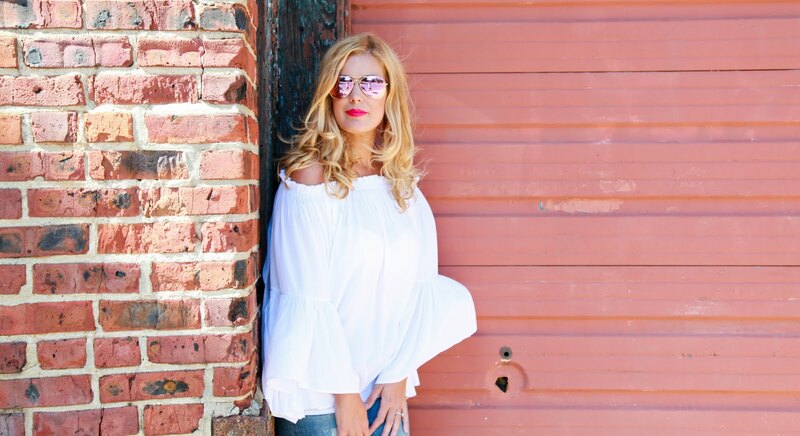 Want to sign up for Influenster? I have 5 invites so if you're interested, leave me your email address and i'll send you an invite so that you too could start earning these fun boxes! Thank you Influenster for curating a box that's so perfect for us mommies! I'm loving these products already! *I received this box complimentary from Influenster.